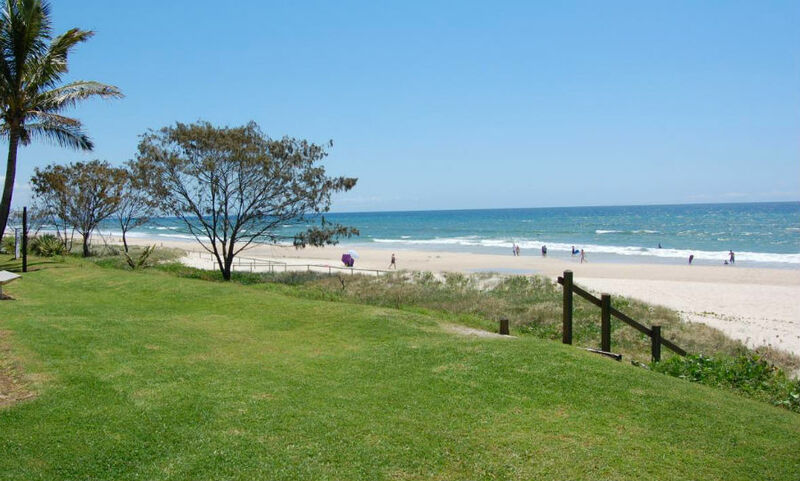 Tugun is another of the small southerly located suburbs of the Gold Coast. 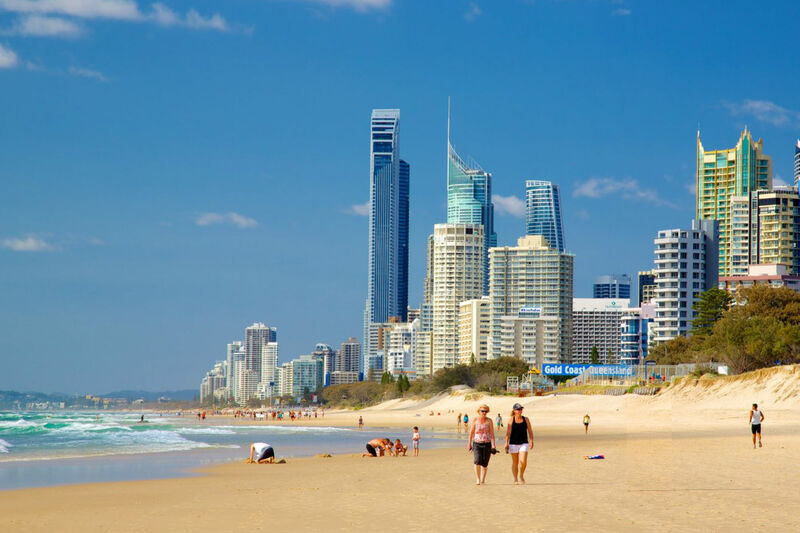 Located between Bilinga and Currumbin near to the Gold Coast Airport it is mostly local residents that reside in the suburb with some holiday accommodation along the Tugun beach front. The suburb features a small group of local shops catering for the daily needs and the local surf club offers meals with a fantastic view out over the ocean. For lifeguard hours and conditions at Tugun visit Beachsafe. Golden Riviera Beach Resort is located right on the beach and a short walk from cafes, restaurants, parks, supermarkets, and bars. The resort features a hot tub, swimming pool and the apartments feature fully equipped kitchen and laundry. 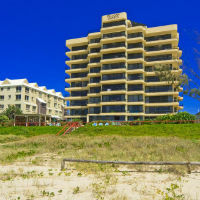 Crystal Beach Apartments offers large two-bedroom self-catering apartments with private balcony and ocean views. 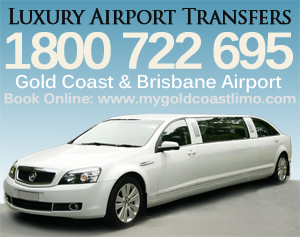 Facilities include an outdoor swimming pool with barbecue area. 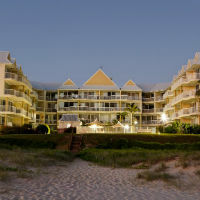 Pelican Sands Beach Resort offers direct beach access and ocean views. 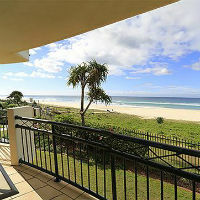 Facilities include a heated spa pool, outdoor swimming pool, gym, sauna, and beachside barbecue area. Apartments feature a fully equipped kitchen, laundry facilities, 2 bathrooms, and a private balcony.